The event saw Ministers and Deputy Ministers speaking bluntly about Sarawakâs obligations to defend its land against destructive industries such as mega-dams, as well as the Federal governmentâs role in ensuring Sarawak invests in local clean energy systems to eliminate energy poverty. All stakeholders agreed that now is the time for Sarawak and Malaysia to ramp up its investment in small scale renewables and to collaborate with indigenous communities in the process. 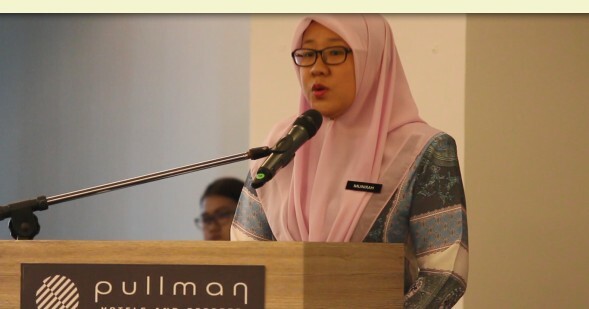 The Deputy Minister also reaffirmed Minister YB Yeo Bee Yinâs international commitment to reducing Malaysiaâs emissions by 35% by 2030, as well as Malaysiaâs renewable energy target of 20% by 2030. Local and international energy experts were quick to point out that neither of these targets will be met if large scale destructive energy projects continue to be pursued by the Sarawak government.